Celebrate Overwatch's anniversary with a batch of commemorative treats for your heroes during a new event: Overwatch® Anniversary! Kick off the celebration with a bang by picking up Anniversary Loot Boxes*. 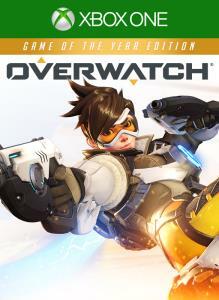 Every Loot Box contains up to four cosmetic items, including at least one Anniversary Skin, Spray, Highlight Intro, Emote, Victory Pose, Player Icon, or Voice Line. More than 100 Anniversary goodies are waiting for you! 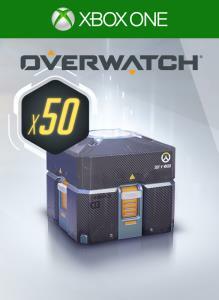 If your Anniversary Loot Box contains an item that is already in your collection, you will instead receive in-game Credits that you can use to acquire many customization options. *Anniversary Loot Boxes are available to purchase or earn in-game until June 12, 2017. 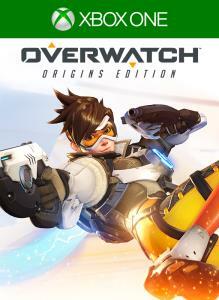 The Overwatch Open Beta is your opportunity to play all 21 heroes and experience the intense action and vibrant world of Overwatch prior to the game’s release. 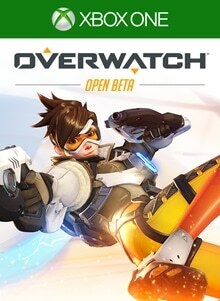 The all-access Open Beta period begins May 5 and ends May 9.